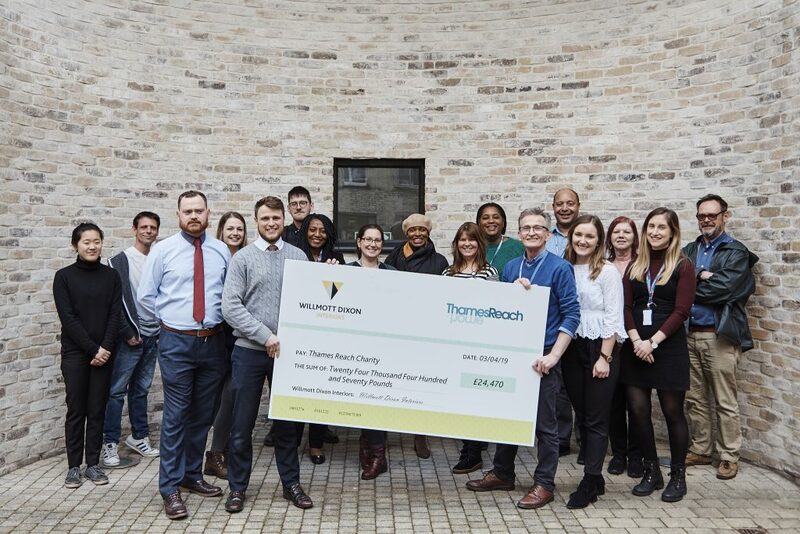 Willmott Dixon Interiors (WDI) initially teamed up with Thames Reach to support their ‘Moving In, Moving On’ programme to equip women who experience long-term unemployment and homelessness with practical skills and confidence to help them find employment. 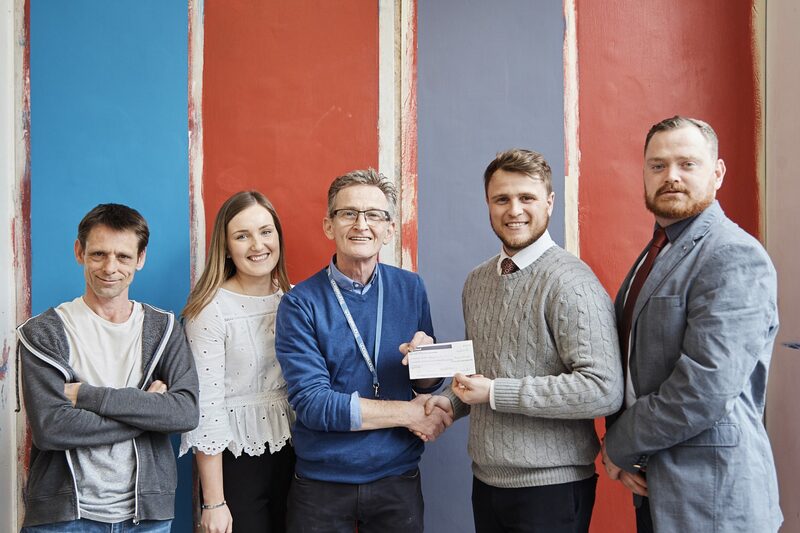 It was the idea of Connor Lambourne, a building manager at WDI who, as part of a companywide trainee challenge, wanted to help ‘Moving In, Moving On’ by leading a team delivering skills training and mentoring to a group of women supported by the charity. The success of the project led to Connor winning Willmott Dixon’s national trainee challenge, which meant Thames Reach became the chosen charity when Willmott Dixon chief executive Rick Willmott led a senior management team in completing the gruelling Cyclotour du Léman, a cycling event in Switzerland where riders pedal 180km around Lake Léman on one day, starting and finishing in Zurich.